Now even as an adult I still go to Paper Source and swoon over all the Valentine cards, stickers, little note pads just all of the things I basically do not need but secretly want. I have this urge to become a connoisseur with wrapping for the "holidays". Whether it's Halloween, Christmas, Valentine's Day you name it I love going to Paper Source and creating something special. 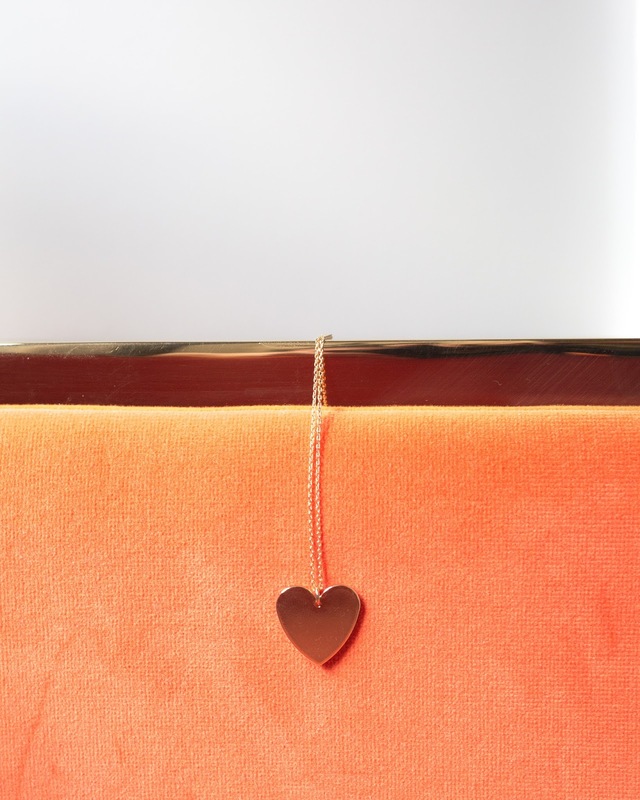 But when it comes to Valentine's Day, I love that all of our favorite sites have sections just for V-day gifts and maybe it's because I love the colors pink and red not to mention hearts like my necklace above but there are SO many great little gifts to give to yourself or others! Below we have picked out some Valentine gifts and my rationale is it's the middle of winter, everyone needs a little pick me up so it's totally fine to buy for you (love these jammies) and your Valentine!